What’s a watt and why is it so important when it comes to cycling? A watt is a measure of power output that a cyclist or triathlete generates every time the pedals are turned. These numbers are measured by a power meter. Power meters calculate power by measuring the torque and cadence. When you press on the pedals, all parts of the bike’s drivetrain flexes slightly under the load. 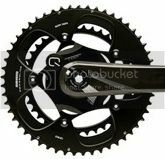 Why is this important and why should you invest in a power meter? The major reason is that you are more likely to achieve your race goals by training—and racing—with a power meter than without. It is the most affective tool you can get to go faster on a bike. Given the choice between race wheels and a power meter I’d recommend a power meter every time. When it comes to speed, the engine is always the most important part. A power meter will help you develop a bigger one. With race wheels you still have a small engine. How do they make your engine bigger? Power meters remove most of the guesswork that goes into training and racing. When everyone is fighting a head wind, going too fast with the wind or guessing how hard to push when going up hill, athletes using a power meter can focus on the pre determined output. He or she will produce the fastest possible ride given the conditions so long as they stay within their target power that was determined throughout training. While something similar can be done with heart rate, there are some external factors such as the excitement of a race, cardiac drift, diet and weather conditions that can throw off your numbers. Heart rate monitors are great intensity-measuring devices, but heart rate by itself actually doesn’t tell you much. Heart rate tells you how hard the engine is working, but nothing more. Input data such as heart rate isn’t meaningful until it is compared with some measure of output. For example, what if your heart rate is 10 beats higher than usual? What does that mean? Is it good or bad? The only way to answer that question is to know if you were putting out more power or less than usual. After all, they don’t give awards at races to those who worked the hardest or had the highest heart rates, but rather to those who had the fastest time which results from high power. Also, realize that you’re not trying to train the heart solely when doing intervals or any workout, for that matter. In fact, what happens in the muscles during workouts, not the heart, is really the key to your success. Heart rate monitors, while quite valuable to training have many believing that training is just about the heart. It isn’t. Power meters allow you to focus more on muscle. Power meters also provide highly accurate details about how your fitness is changing throughout the season. Without this information, I really wouldn’t know for sure if athletes are making progress or not. I would be guessing and that doesn’t get the results they are looking for. An increasing value for similar workouts tells me fitness is improving. It is concrete evidence. If you push 250 watts in one test and then push 270 the next test you are obviously stronger. At Running Away Multisport we carry Quarq power meters. This company offers different options to cyclists depending upon their needs. Stop on in and we can help you determine which power meter will help you reach all your athletic goals. The Electric Revolution, How Does Electric Shifting Benefit You? We often hear customers questioning the need for electric shifting and asking if it’s really a solution to a problem that does not exist. Yes, mechanical systems work fine and for many it may be all they need, but electric shifting does have many benefits. The first, and in our opinion the prime benefit of electric shifting, is the flawless shifting when set up properly. The motors in electric derailleurs are more powerful than the spring and cables used in a mechanical system. They are programed to move the chain the perfect distance when shifting each gear. The front derailleur, often the weakest link in the chain, never misses a shift and trims itself automatically to virtually eliminate chain rub. Another benefit of electric shift systems is multiple shift points. For triathletes, this means you shift from both the end of the aerobar extensions and from the bullhorns on the base bar. For those of you doing hilly races such as ironman Wisconsin, imagine the benefit of keeping your hands on the bullhorns to shift while going up the numerous steep hills. On a road bike, you can add climbing shifters to the top of the bar or sprint shifters to the drops, making it easier to shift from wherever you find it most comfortable to ride. Our personal favorite is for road riders who like to do the occasional triathlon. You can now add clip-on aerobars to your road bike and run bar end shifters so you can shift while aero, without moving your hands. We find the reliability of the electric shifting to be superb. With no cables to wear, stretch, or get gunked up, shifting remains as perfect on your hundredth ride as it was on your first. Battery life is impressively long and the system doesn’t just stop cold if you run the battery down. First of all, there is an LED indicator light on a junction box near the front of the bike that tells you how much battery life you have left. Secondly, if you do run down too far, the system will shut the front derailleur down, but will still allow you to use the rear derailleur to get home. Is there a downside to Di2? We can’t find any! 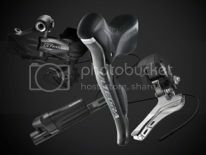 Since last years introduction of Shimano’s lower priced Ultegra Di2 and Campagnolo introduction of the Athena EPS system, the price has come down considerably in a short amount of time. In the not so distant future, we may even see more trickle down to the Shimano 105 level and bikes in the $2,000 – $3,000 range with electric shifting. Will mechanical systems go the way of the Dodo? Probably not anytime soon, but your guess is as good as ours for what the future holds. If you have more questions about electric shifting or bikes in general? Stop by Running Away Multisport and talk to our staff! Need a little UMPH to raise your spirit and get you through these last few weeks of winter? Stop by Running Away Multisport and see all of the fun spring items we have waiting to perk up your day! You will feel more zen by looking at the brand new Lolë yoga apparel that just hit the shelves. 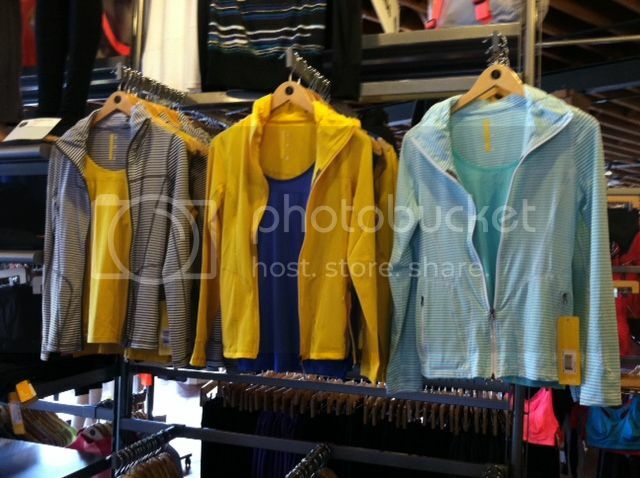 Beautiful bright colors and soft fabrics are sure to make you say “ommmmmm-azing”. Mix and match all of the light weight jackets and tanks, there isn’t a bad combo in the bunch. All tanks come with a built in back pocket to hold your keys and other items during workouts. If you are feeling a little more groovy, North Face has new tie-dye (ish) t-shirts that are ideal for layering over tanks. Ladies, we have some new stylish and supportive sports bras for you that will leave you feeling like a whole new woman! Curve Crusader – is high impact with separated spacer fabric. Athlete Avenger – racer back with moisture management band. Dainty Dazzler – adjustable straps complete with a mesh back that allows extra breathability. Saint Patrick’s Day is just around the corner and both store locations are ready to celebrate St. Patty’s in true Chicago fashion…with green, green and oh yeah MORE GREEN! Whether you are running, walking, biking or yoga-ing these items are sure to put some pep in your step. 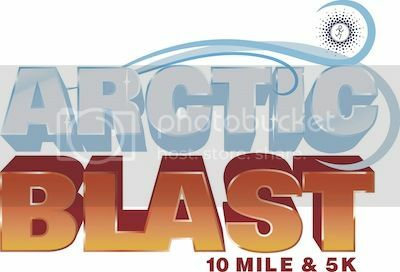 RAM Racing Announces our Newest Race – Arctic Blast 10 Mile and 5k on July 28th, 2013! The Arctic Blast 10 Mile and 5k is the epitome of refreshing summer fun at it’s finest! This unique running event brings the refreshing cool of winter during the midst of summer heat. Enjoy a warm weather, morning run, with a cool lake breeze as you run along this course. Apart from the beautiful views of Lake Michigan and the Chicago skyline you will also pass by several of Chicago’s historic landmarks including the Statue of the Republic and the Museum of Science and Industry! Please note – all you Bank of America Chicago Marathoners – that this 10 Mile race would be a great addition to your marathon-training schedule. After crossing the Arctic Blast 10 Mile and 5k finish line all participants will cool down with icy delights. This post race party boasts frozen chocolate covered bananas and frozen lemonade, among other tasty treats! From the casual jogger to the seasoned racer, this timed course is sure to be a great race experience you will never forget! Learn more about America’s Most Refreshing race taking place on Sunday, July 28th, 2013 by visiting our website www.thearcticblast.com. There are more exciting announcements about Arctic Blast 10 Mile & 5k to come, keep checking back in! Spark Multisport Coaching and Running Away Multisport are excited to help you train for all the upcoming Chicago RAM races in 2013. Registration is now open for training programs at spark.racebx.com. This is a remote based training option catered towards newer runners or those who really just like to do most of the training on their own time. For the low price of $30 or $45 (depending on length of plan), athletes can get hooked up with a training plan to the race of their choice. The training plans will be offered at both a beginner and intermediate level, and also come with access to the private RAM Training 2013 Facebook page for the duration of the plan. Here is the kicker- these plans also come with a $20 gift card to be used at either Running Away retail location AND a technical training t-shirt. I mean, why wouldn’t you do this? T-shirt? Discount on your new running kicks? This makes the training plan like a free perk! So exciting! Want a little more attention in your training? Maybe looking for a social outlet with some other runners? Then the training group might be just your thing. Along with all the perks above, the training group will meet every Wednesday at 6:30 pm for an interval workout, one Sunday per month for a long run followed by a discounted shopping event, and once per month for an informational clinic. 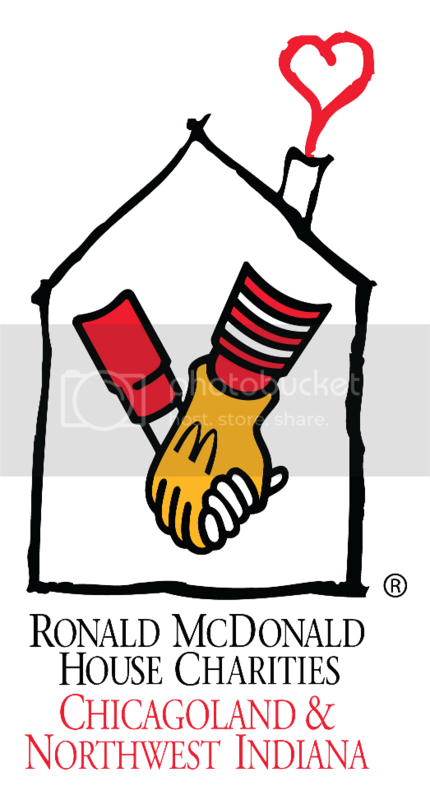 This group will also get access to a special tent at the finish line of their races stocked full of refreshments! How cool is that? Access to this group varies from $50 or $75 (depending on race you are training for) or only $199 for a season pass from March- November. Unlike the training plan above, spots in this group are VERY limited and will be filled on a first come first served basis. To get you going and help you decide which program would be best for you, we put together a fun little quiz. Take it see where you fit best! Have you ever participated in a race before (running or triathlon)? A) Nope, just trying to make it to the finish line this time. B) Yes! I had a blast but want to get better! C) Yep, and I podiumed on the last three I did. Do you like to train on your own or prefer to use exercise as a social outlet? A) My 45 minutes at the gym is the only time I’m alone all day and I love it! B) I’ll use any excuse to meet people, especially sweaty ones. C) As long as people can keep up with me, I will workout with them. A) I am a grab what I need and get out kind of shopper. 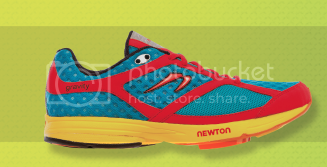 B) Yes, it’s my favorite hobby (behind running) and I love a good discount! C) I do like to pick up the latest gadgets and gear and don’t care about the price! C) Go for a 3-4 mile cool down jog. A) I just really need some guidance and support to keep me on track. B) I want to be motivated by a coach and others and learn as much as I can about the sport! C) I would prefer a personal coach or trainer to really tailor my training to my exact needs. Do you live or work in downtown Chicago? A) Nope, in the burbs. B) Yes, near Clybourn and Webster. C) Wait, is this quiz for people who live in Illinois? Mostly A’s- Sounds like our Training Plan track is best for you. Training plan at your level, online support, tech t-shirt and a $20 gift card to spend at RAM retail locations. Starting at only $30, these plans will get you to the finish line and more! Mostly B’s- You are perfect for our Training Group. With coached practices and discount shopping events at our downtown location, monthly clinics, a special training group race day tent and more, this group will not only make you faster, but help you meet people and do it in style! At $25 per month or less, these limited spots are going to fill fast. Get yours now!! If you are interested in an online or group training program for any Chicagoland RAM Race please visit http://spark.racebx.com! Come out and join us at Running Away Multisport in Deerfield for a Day with Danny Abshire, co-founder and designer at Newton Running! On Saturday, February 23rd, begin your day with a Fun Run at Running Away then stick around for a form clinic with Danny Abshire from Newton Running. There will be three clinics throughout the day at 10am, 12pm and 3pm. Enjoy FREE shoes and other giveaways at each of the clinics. Stay involved with the Chicago running community by joining Running Away for some of our other store events coming up! Join us for Fun Runs every Tuesday and Saturday morning! We are always mixing up speeds and distances, all runners are welcome no matter what your experience level may be. *Special Fun Run on March 23rd hosted by North Face. February 21st: Stop by and meet Angela with Spark Multisport to learn more about race training programs. February 26th: Movie Night at 8:30PM! Watch Airplane while enjoying some cold drinks and tasty pizza. Thursday – 6:30 PM – It’s Ladies Night! Stay tuned for more information on our Running Away Bike Group starting in mid March. For more information about Chicago cycling stop by the store and chat to our in-the-know employees or check out Scott’s Blog. 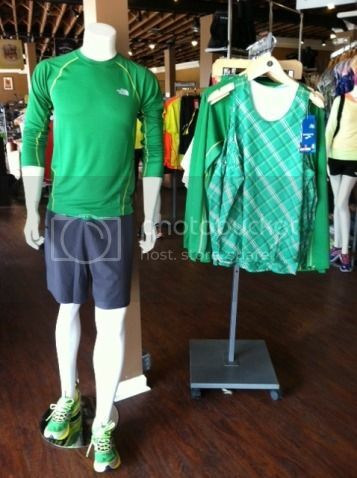 The Running Away Clybourn Store is located at 2219 N Clybourn Ave, Chicago, IL or call 773-395-2929. We all run races for different reasons: to keep fit, lose weight, raise money for charity…the list goes on and on. 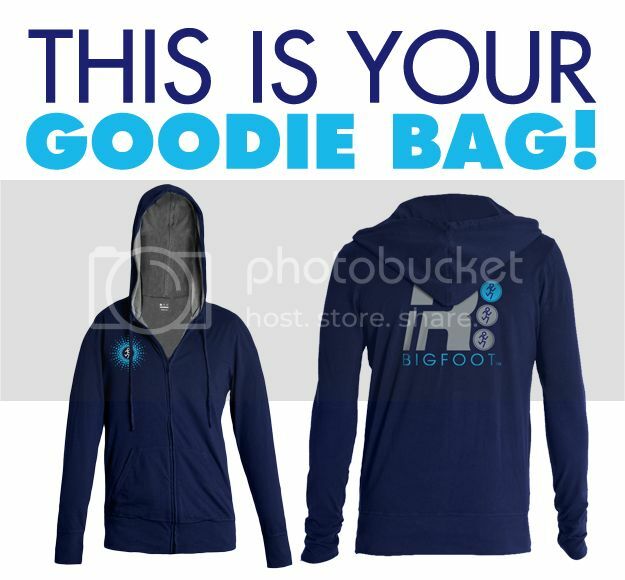 One thing we can’t deny is looking forward to new race gear, medals and finisher’s gifts. You will be ready for chips & salsa, delicious burritos and (of course) some refreshing Modelo beer all Cinco de Mayo long in this super soft and light-weight shirt. 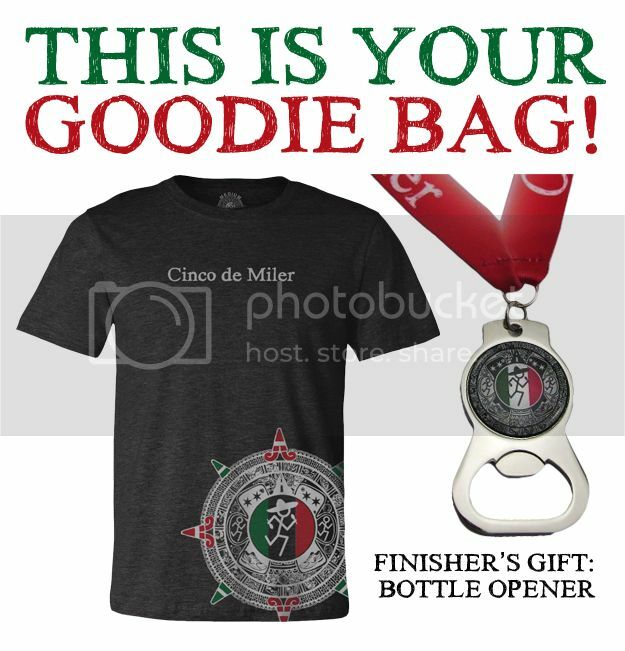 This Finisher’s Gift/Bottle Opener is the real deal and you can wear this accomplishment proudly around your neck for all to see! This Half Marathon has a medal worthy of it’s 35th year anniversary! 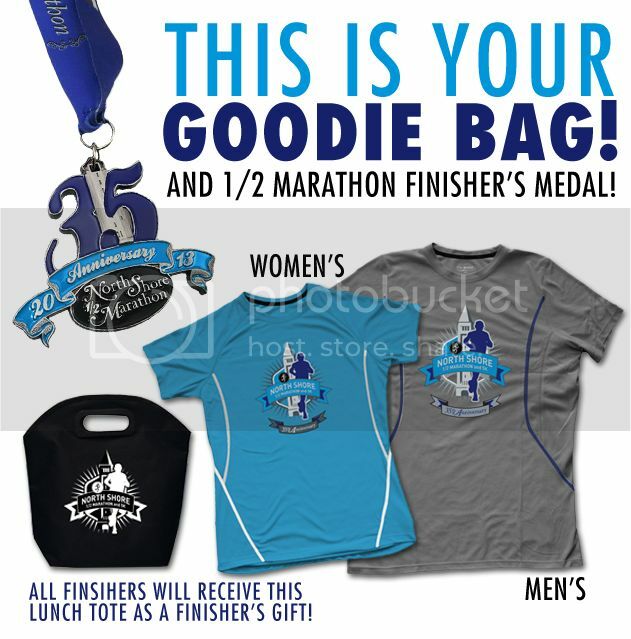 Along with the blue or grey tech tee, all finisher’s will receive this black lunch tote to keep their food cool when things get hot. Swim, bike and run! 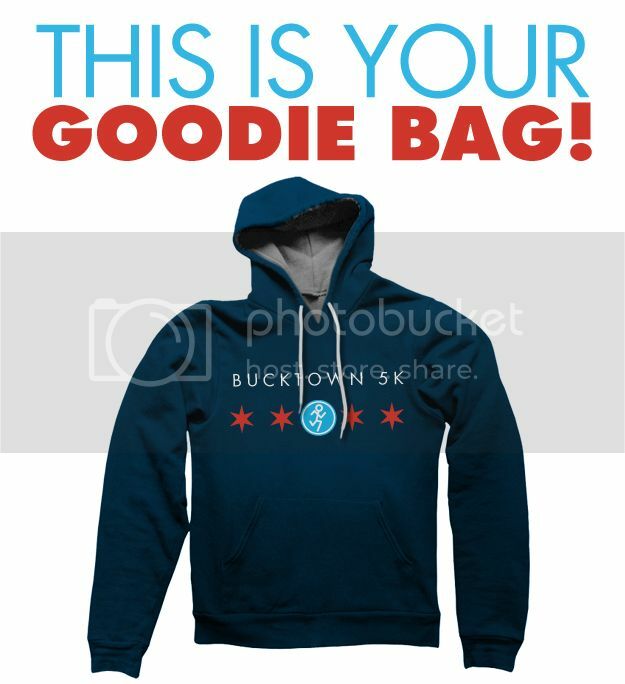 Then take this cozy zip up hoodie home to remind you of the beautiful Lake Geneva triathlon you finished. Fall will be just around the corner after Chicago’s favorite neighborhood race, the Bucktown 5k. Stay cool on those cool autumn days with this comfortable sweatshirt! 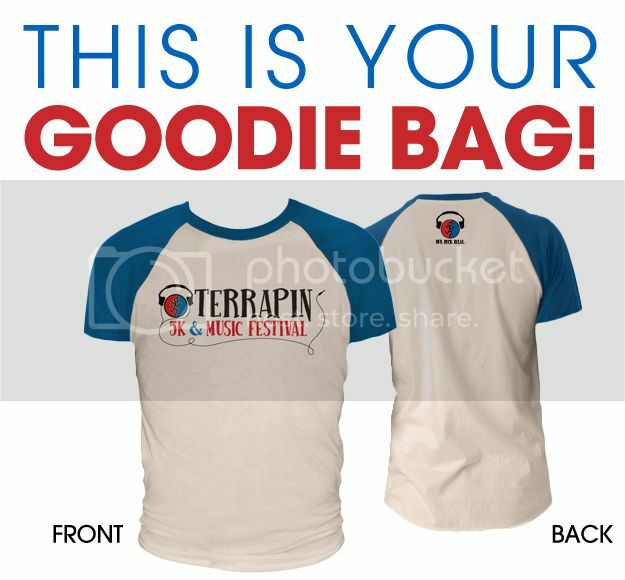 Run, Rock and Relax…that’s what Terrapin is all about. Take home this soft, short sleeve tee and what it quickly become one of your favorite t-shirt staples. 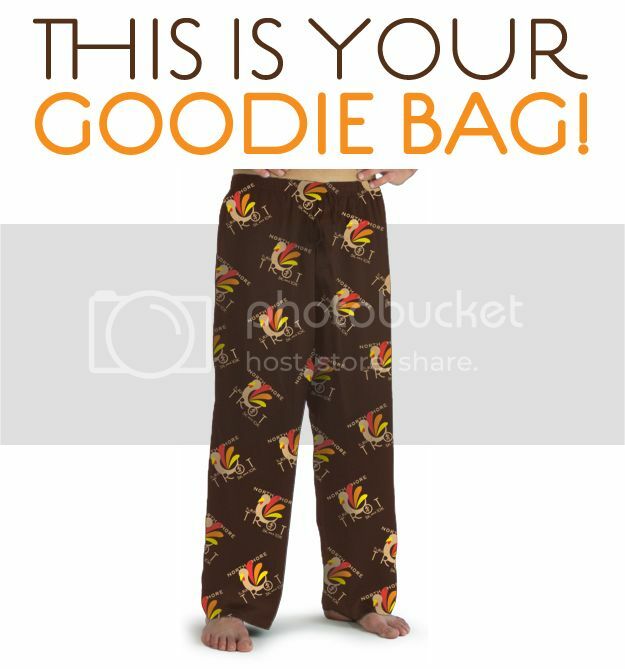 Your will be ready for your Thanksgiving feast in these Turkey Trot pajama pants. After a fun family run you will be ready for a day of lounging in these pants, don’t forget, the waist line has a little give to it! Posted in RAM ARCHIVES | Comments Off on New Year, New Gear!